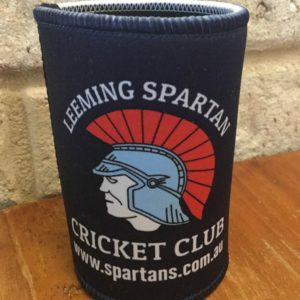 Potential injuries aside, Spartan legend Ron McDonald will play his 400th game for the club on Saturday November 14th! 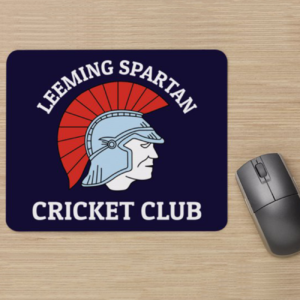 Ron is undoubtedly an integral part of the Leeming Spartan Cricket Club, having played over 30 seasons of cricket for the mighty Spartans! So, on Saturday, November 14 after the game we will be hosting a massive celebration for Ronny at the club house and all members are invited! We’ll have presentations, music, food and cheap drinks, and we would love to see you make it back after the game to show your support for Ronny’s countless achievements over the years! Those who wish to nominate to play in Ronny’s 400th are encouraged to message the selection hotline on 0478 982 043!